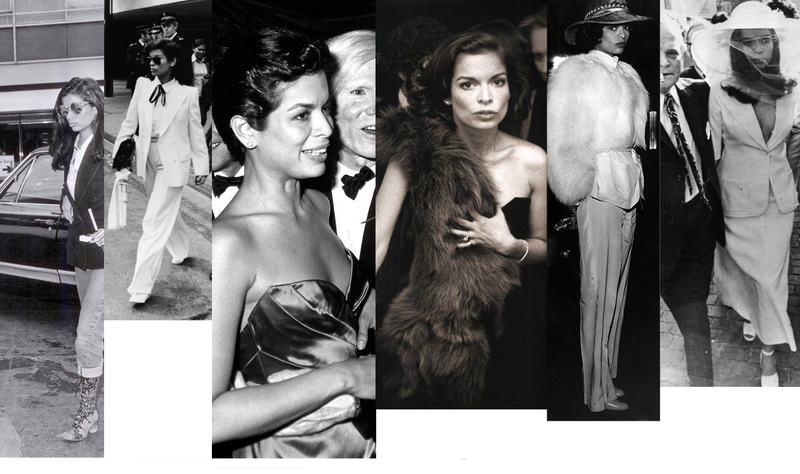 Nicaraguan-born Studio 54’s Queen, social & human rights advocate, great friend of the late Andy Warhol and former wife of The Rolling Stones lead singer Mick Jagger. She was also a model and a actress. 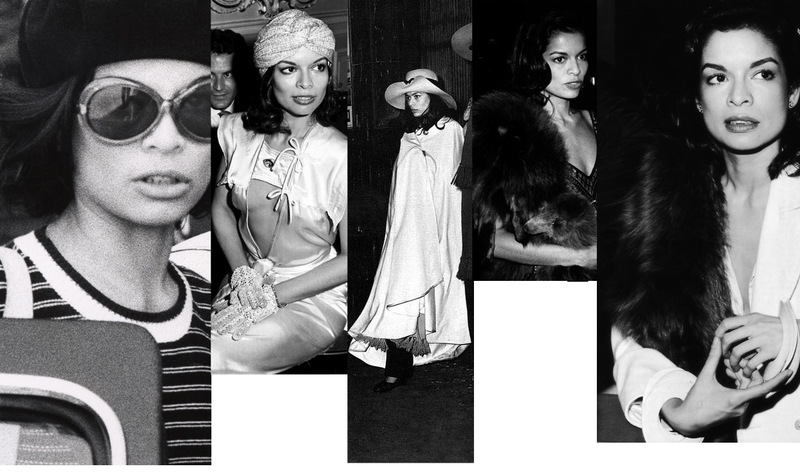 With her Glamour and inner sassy flavor, Bianca became the jet setter and party goer in the 70’s and early 80’s. Bianca became an activist when she was involved in a accidental incident in Honduras. She was stationed in a refugee camp and saw some soldiers taken away to be killed, with some others, she screamed “you will have to kill is all”. After seeing the courage of Bianca and others, the soldiers were let go and so was she with her group. 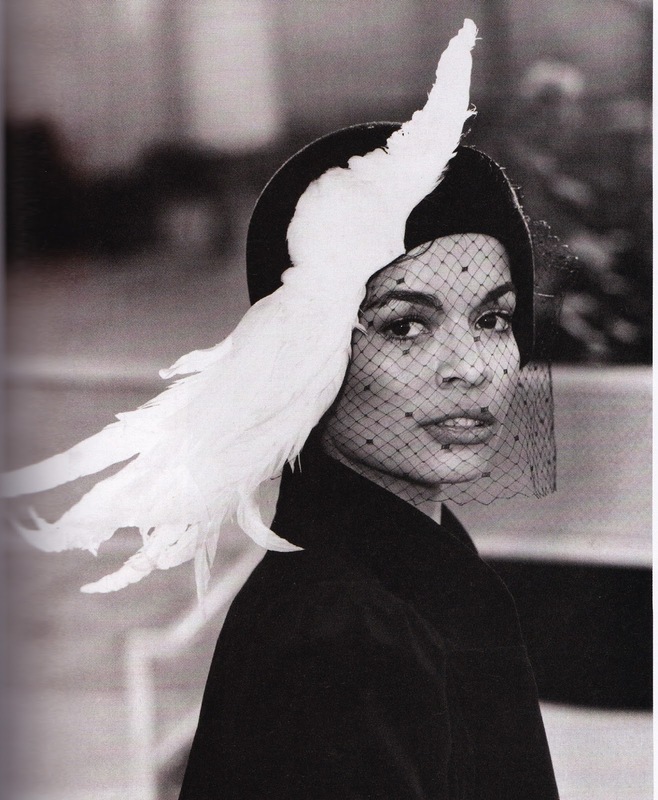 Too Me, Bianca was another upbeat Audrey Hepburn, a woman with style, courage, and love for others. We need more woman like her in this world. A woman with sazz(sassy & jazz) and class, it does not get better than that. She is one of the ladies that influence me on a daily basis, along with Jada-Pinkett Smith, Beyonce Knowles-Carter, and Josephine Baker. My love for this woman, did not come from her reputation, but from her style and grace. You have to appreciate the one’s who you see a little bit of yourself in. SYK: First Image a Scan from a book of mine (re-adjust color), “I Love Your Style”. Other images from google reshaped and cropped.